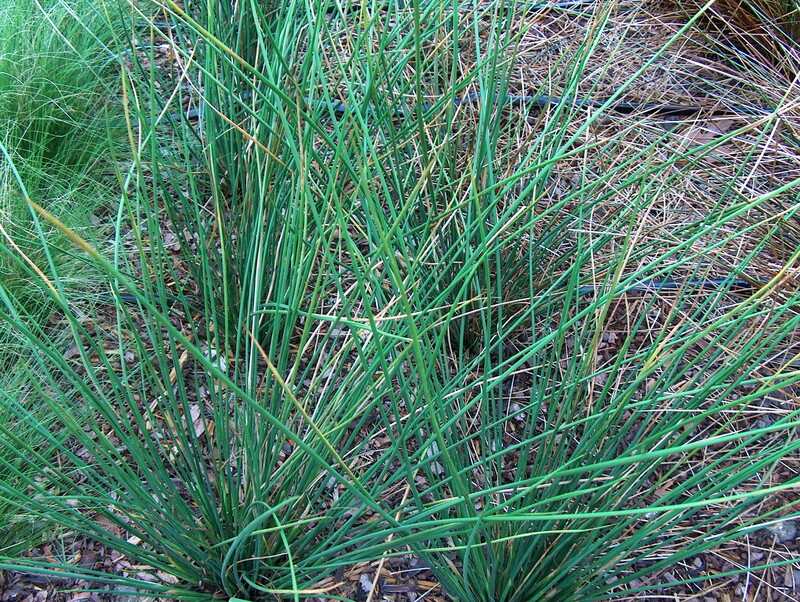 Comments: An attractive, low maintenance grass that definitely makes a statement in the garden or in a container. Outstanding accent in the winter landscape. You can grow it in whatever soil you have, including very wer, and it can take heat, drought or wet conditions.